This exciting new series explores Nerd bucket list locations by interviewing folks who have been there! This episode, Isaac Sherr tells about his pilgrimage to Japan. What was good to eat? What nerd locations did he check out? Why did he chose to make this particular trip? This is also an excellent chance to create your own Do/Don't list. 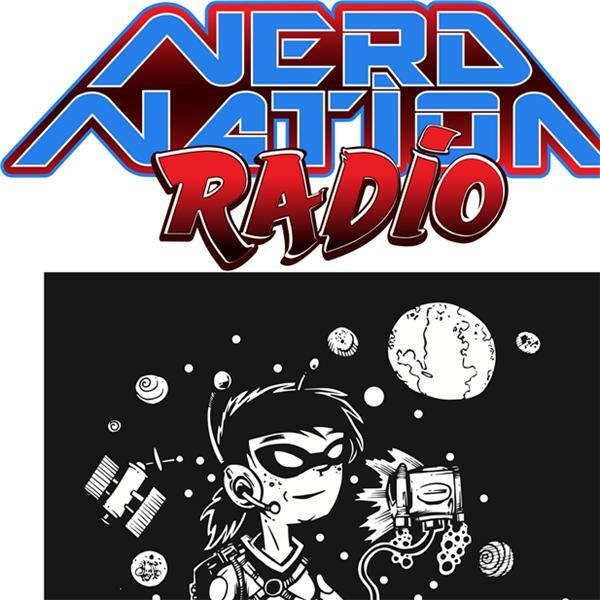 Travel the world with Nerd Nation Radio!